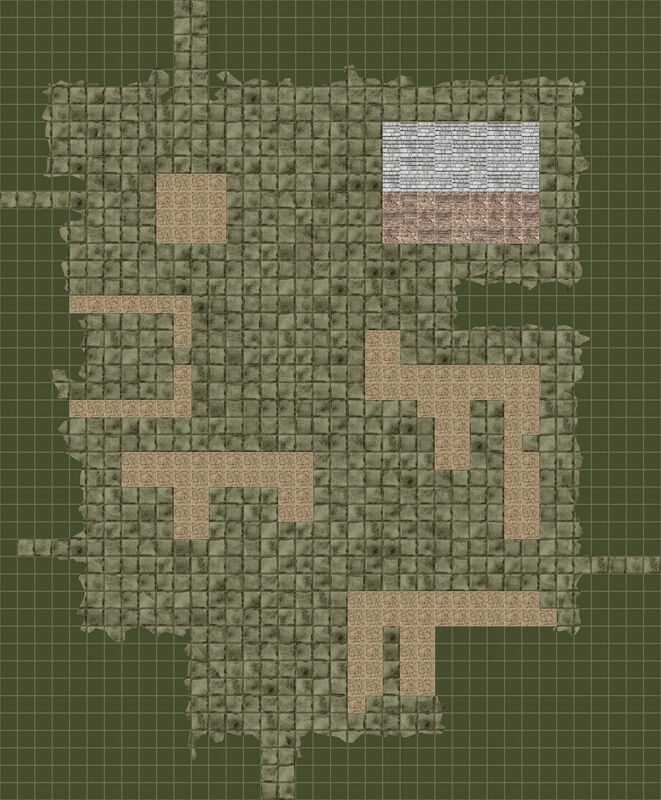 Deep below the Cogs – the slums, sewers and industrial quarters of Sharn, lie miles of tunnels and caves that predate much of the original city. They honeycomb the mountains on which the city is built, and below those the adventurers found the Dorasharn Forge Cavern – an old House Cannith Forge abandoned at the beginning of the Last War, and largely destroyed by the passage of time. 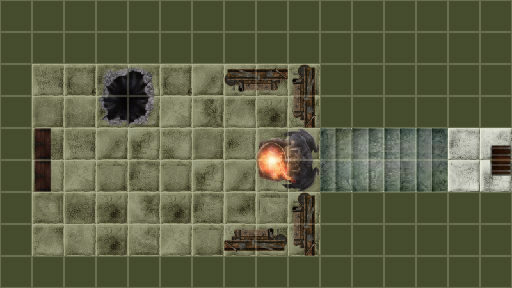 They avoided or fought off various unpleasant beetle swarms, and old rogue constructs that still haunted the ruins, and found an intact workshop in the north east corner that their map suggested contained a hidden vault. They broke in through a hole in the roof and were confronted by dog-shaped constructs guarding the treasure they had been sent to find: an ancient schema that was being researched just as the Last War began. Nobody still living had any idea what it was designed to build, but Warforged sent by the Lord of Blades were trying to steal it from them, aided by Shifter mercenaries. This early in their career, this sojourn into the darkness below Sharn could have gone horribly, horribly wrong, but instead they emerged successful, beginning a long and frequently bloody path.